Odoo expert for several years who supports companies in the implementation of Odoo. customer for this feature. The many Odoo projects carried out have enriched the knowledge of our teams of Odoo experts to offer better services to customers. Several services offered for all stages of the project: definition of needs, implementation, training, support. Odoo is a fully integrated management software that offers many features. The main advantage of this software is that it can be adapted to all companies. 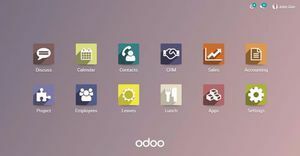 Odoo is easily configurable and has thousands of applications available. All departments of the company can use the software so the data is shared between all. To set up the Odoo software, it is possible to use an Odoo expert. The Odoo expert, with his expertise, his experience promotes the success of the implementation of Odoo in a company. Captivea is an experienced Odoo partner who has carried out many Odoo projects. We specialize in the integration of business management software. We have customers in the United States and Europe, we have acquired a solid experience in software integration: for implementation, deployment, integration, project management and complementary development. Contact our team of experts for the implementation of Odoo software in your company. 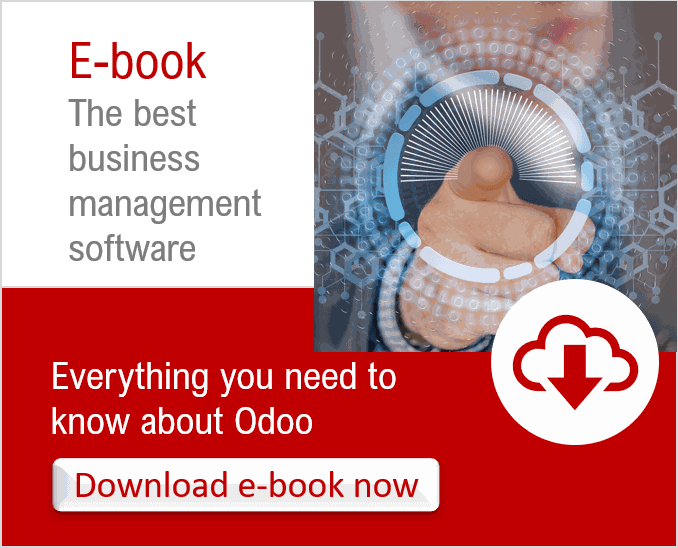 Read our ebook "Odoo: The best business management software"